Won the Dog Writer's Association of America's Award, Best Single Breed Book of 2003! 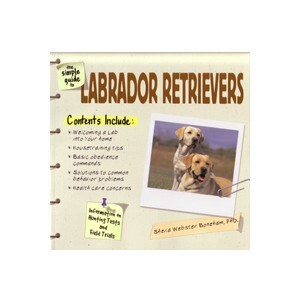 Helps the reader prepare for dog ownership and provides the tools needed to keep a canine family member thriving. 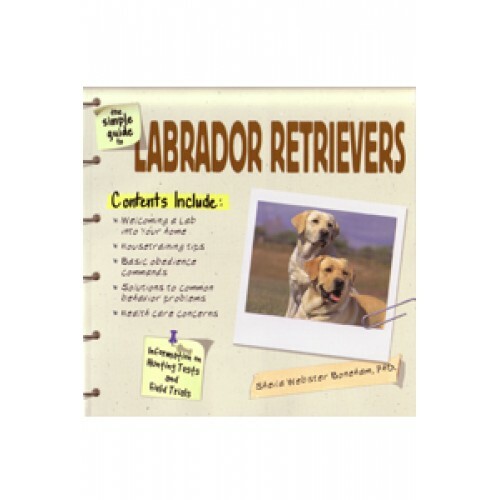 Includes history and origins of this familiar breed; selecting the right Lab for your family; housetraining tips; basic obedience commands; nutritional information; health care and first aid; solving problem behavior; activities for your Lab, including hunting tests and field trials. A valuable reference.